Are Bottlenose Dolphins Endangered Species? Worldwide, bottlenose dolphins are found in the temperate and tropical parts where the temperature is between 10O to 32O C. They are found in parts of Japan, Australia, California, Chile, Hawaiian Islands, Norway, South Africa, Indonesia, Gulf of Mexico and the tropical and sub-tropical waters of the western pacific. 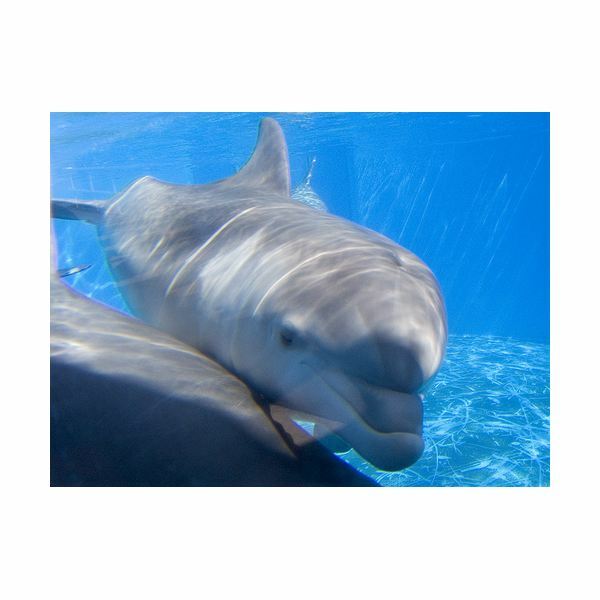 The dolphins prefer two types of habitats – coastal and open oceans, and according to that they have been divided into two forms – the coastal and the off shore bottlenose dolphins. 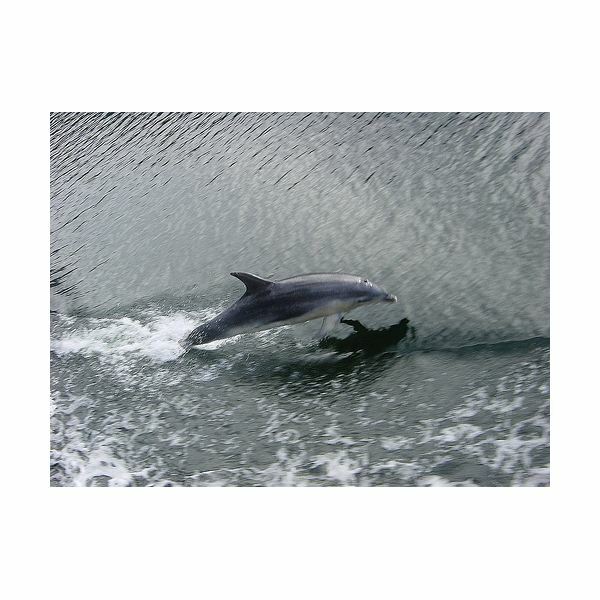 But all year round there are coastal populations that migrate to rivers, estuaries, and bays and offshore dolphins that come to the pelagic waters along the continents. Bottlenose dolphins are social animals and are generally found in a group of 2 to 15 with offshore herds even having close to 100 individuals. They also hunt in groups. Are bottlenose dolphins an endangered species? As far as the status of these dolphins is concerned according to the IUCN red list, bottlenose dolphins cannot be termed as endangered as far as the official statistics go. This is because there is not sufficient data available on their population. Although the chromosomal banding technique has helped in the population estimate and identification of the dolphins, the overall world population of these cetaceans is still not definite. And yet, the worldwide threat to animal and plant populations due to limitless destruction of the ecosystem and their habitats by man, has affected the bottlenose dolphins too and there are numerous threats to the future survival of these creatures. The bottlenose dolphins feed on a variety of prey items including fish, squid, and other crustaceans. Because of constant pollution of water bodies and habitat destruction many of the species the dolphins feed on have become endangered and therefore the lack of food is giving rise to a situation where the dolphins suffer too. The depleting population of these dolphins in the Dutch North Sea coast is one such case, where the disappearance of the Zuyderzee herring population has led to insufficient food for the dolphins, thus causing their migration to other waters. Approximately 4,000 to 5,000 dolphins get entrapped in fishing gear in the Eastern Tropical Pacific Ocean. Gillnets, purse seines, and shrimp trawls are all dangerous to dolphins, which get caught in the nets. Even when fishermen release the dolphins back into the water, there are many that cannot survive because of the damage done to their fins. With increasing human activities in seas and ocean including marine tourism, humans feed wild dolphins and harass them directly. Pollutants dumped into the water and chemical spills make more and more areas, especially the coastal areas, unsuitable for any life forms and the dolphins usually migrate to other areas. There are still many countries, like Japan, that directly hunt dolphins and kill a few hundred dolphins each year. With more need for land space, many coastal areas are being reclaimed for human use. This again robs the bottlenose dolphins of their precious homes. Bottlenose dolphins are not endangered, but there are more than enough reasons threatening their survival in the future. To ensure that these social animals keep surfing the waters in the same carefree way, it is important to implement some strong regulatory measures related to fishing, use of proper fishing nets, and conservation of areas where the dolphin population is dense.